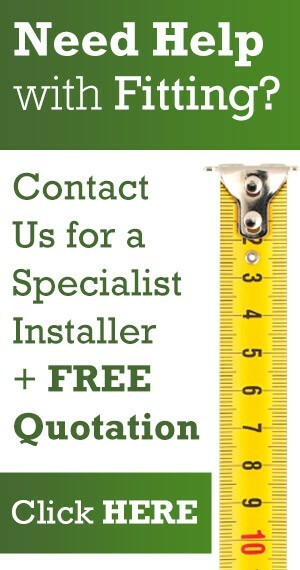 At QuickGrass we not only supply high-quality artificial grass for domestic premises but have a rapidly growing portfolio of projects within the commercial sector, many of which are handled end-to-end by ourselves, that include planning and design as well as, of course, supply and installation of the artificial grass itself. 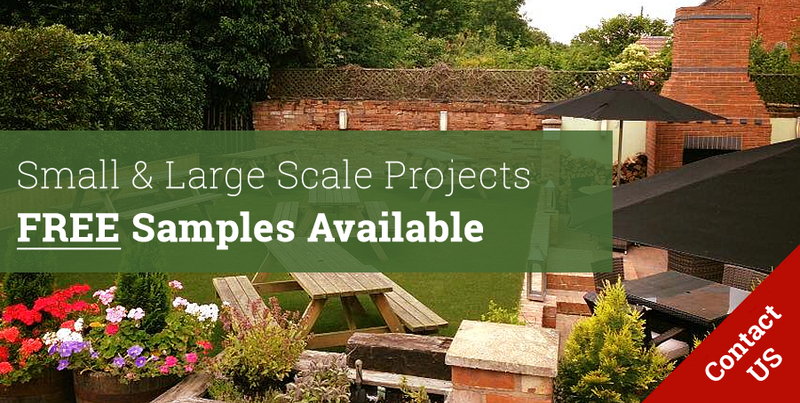 The nature of our ‘Soft Touch’ artificial grass is such that it lends itself equally as well to large expanses with high footfall/heavy usage, as it does to the domestic garden and the grass ranges we install for commercial clients is of the same quality as for the home market. 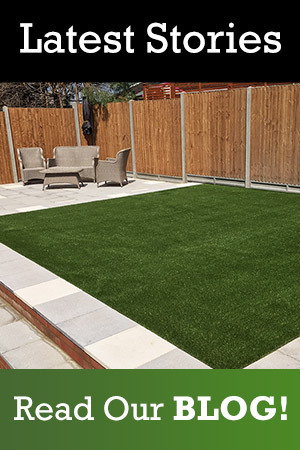 We have supplied artificial grass to commercial clients from all industry sectors, including public bodies, and are more than happy to use our experience and expertise to provide commercial clients with the service and product they require for their purpose. 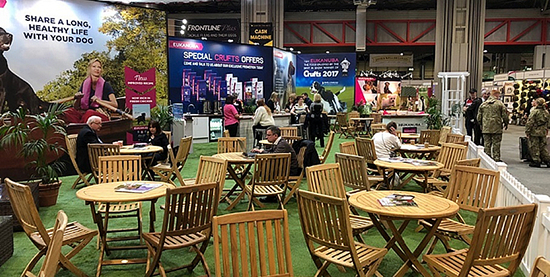 We are increasingly finding that the education and leisure sectors are realising the benefits of artificial grass from QuickGrass and we have been involved in a number of projects with organisations from those sectors recently. 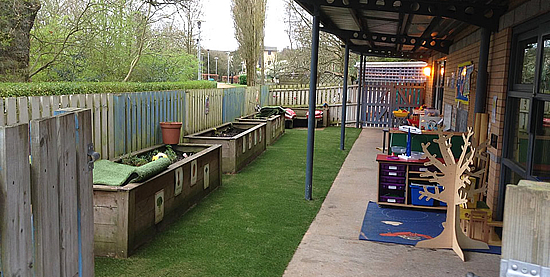 Our artificial grass is both flexible and highly durable so is ideal for the requirements of schools, colleges, sports and leisure centres etc. 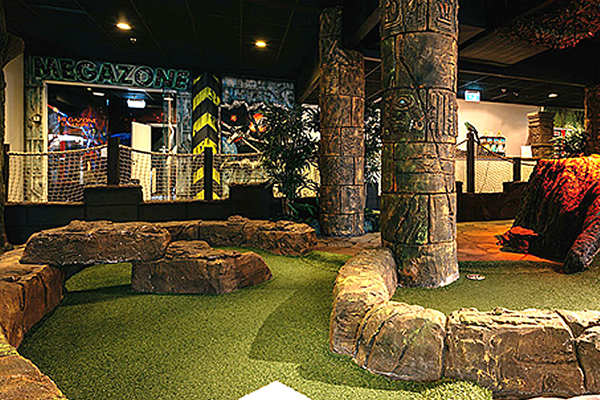 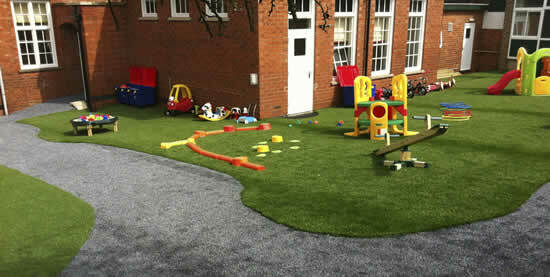 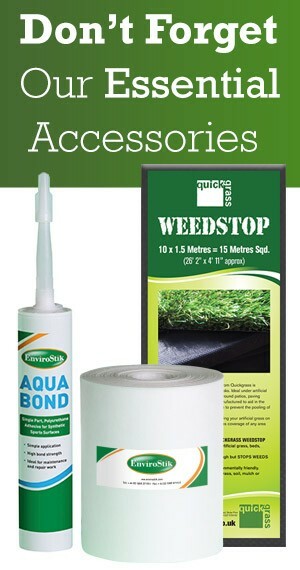 As a hard-wearing medium, our artificial grass will endure the high usage of such environments. 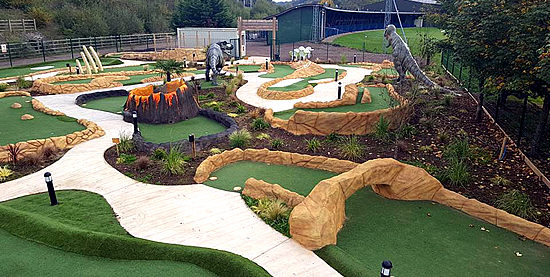 Benefits include low maintenance, reduced long term financial maintenance costs, a natural looking outdoor surface guaranteed to last, non-slip and soft to touch. 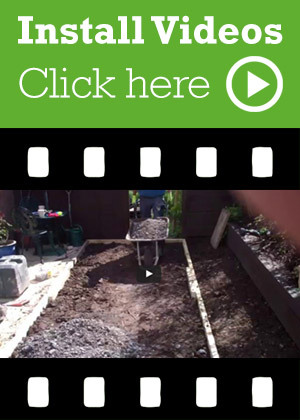 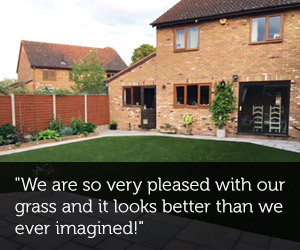 Our artificial grass is ideal for fitting to those awkward landscapes and shapes. 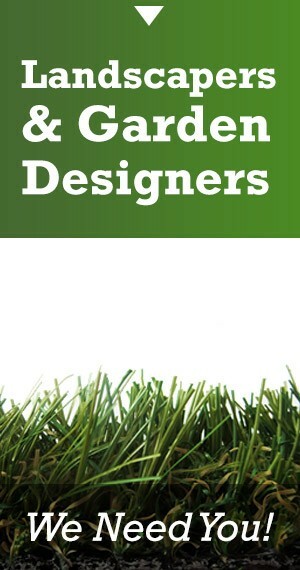 We can also supply coloured grass and a logo service so that an organisation’s grass can be completely bespoke to their corporate branding if required, taking the benefits of QuickGrass artificial grass way beyond those of traditional landscaping mediums. 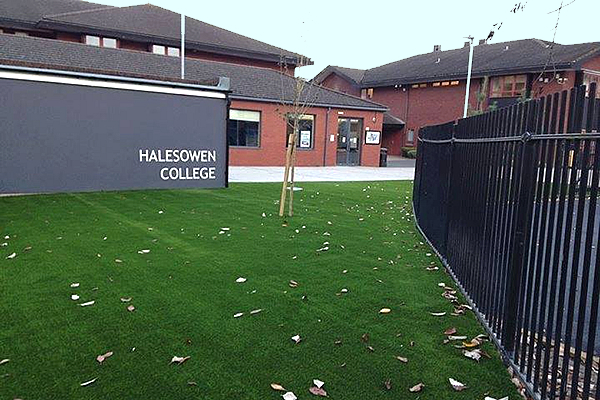 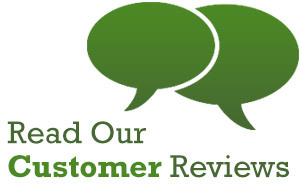 If you are interested in finding out how artificial grass can benefit your commercial premises, please don’t hesitate to contact us on 01527 579 841 and we’ll be happy to discuss your requirements and why not take a look around the other Commercial Services sections of our website below to get a feel for what we have to offer?